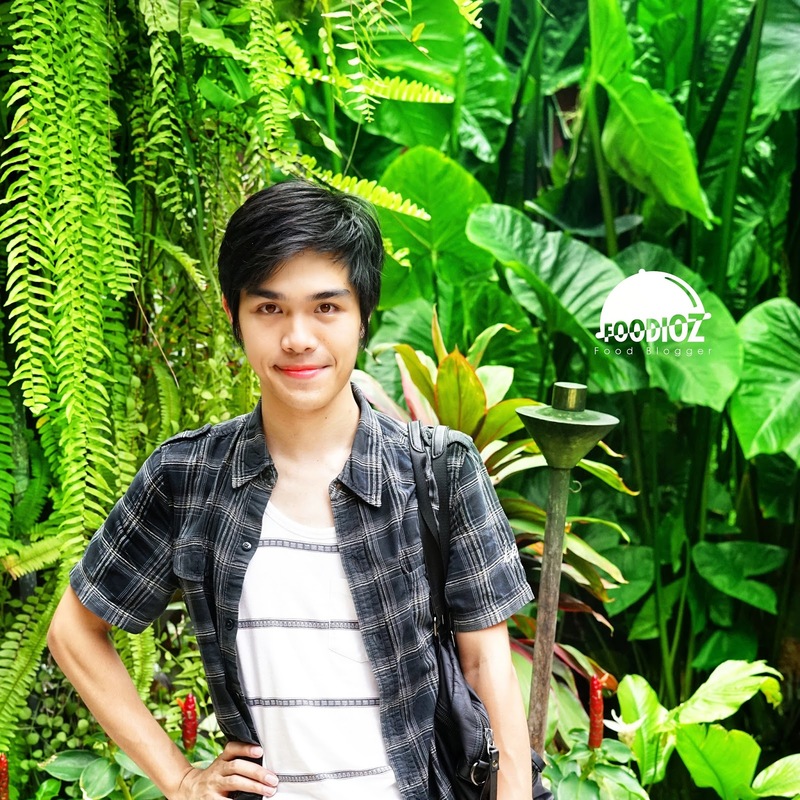 Kemang is the trendy destination in Jakarta. 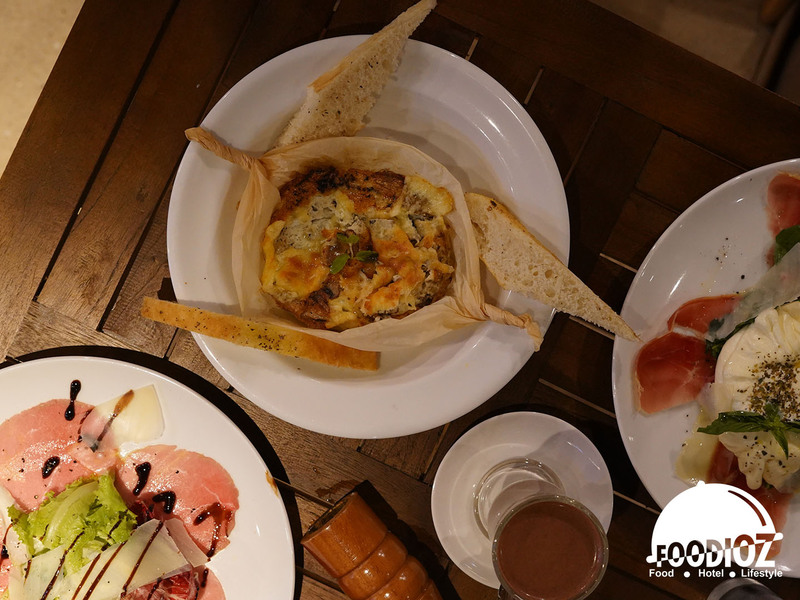 Over the years, the number of Western restaurants keeps increasing. One of my favorite addition to this scene is an Italian dining spot called Black Sheep, opened just year ago. This restaurant has a bar concept with a choice of Italian and international dishes. In addition, there is also sport bar area where you can hang out with your friends. 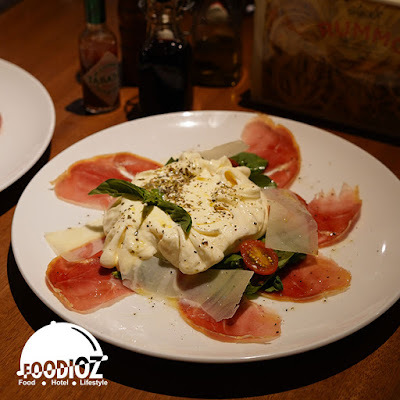 This appetizer dish made from thinly sliced ​​raw beef combined with salad, parmesan cheese, olive oil and lemon. 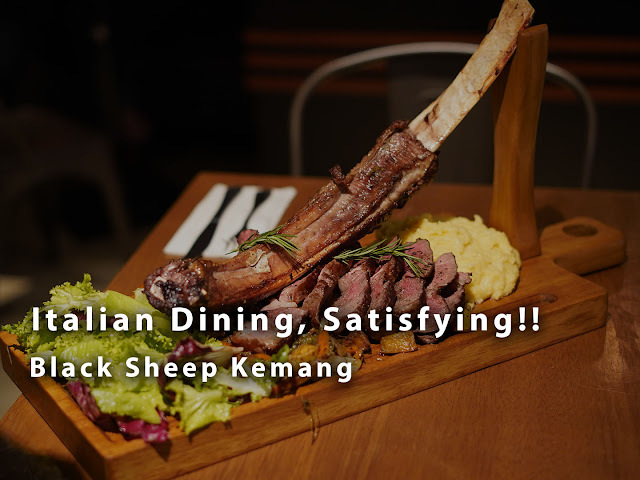 Fresh beef tastes delicious when enjoyed together with other elements. A trip to Italian restaurant is not complete without pasta. Bucatini is a homemade pasta with tomato sauce, bacon, onion, pecorino and romano cheese. 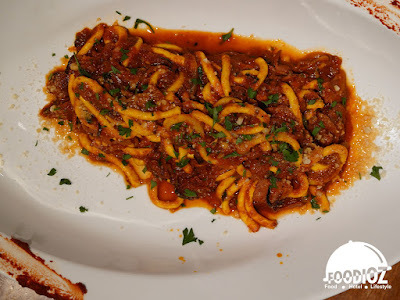 Deep red covers the pasta with a savory flavor and of course the paste is al dente. 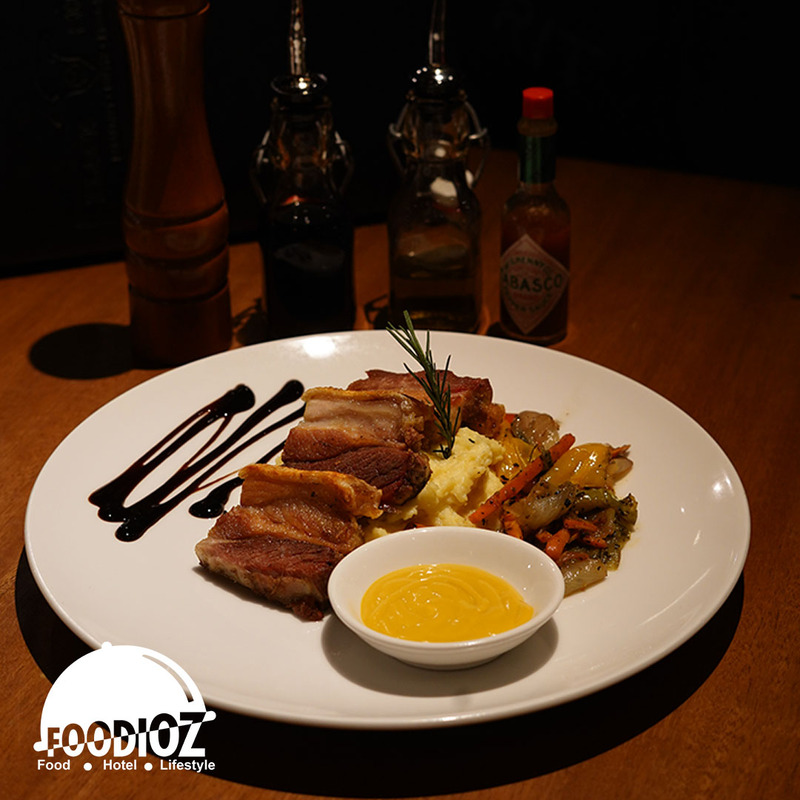 The pork belly has a soft and crispy texture on the skin, served together with sauteed vegetables, mashed potatoes and mustard. The taste goes very well together with the mashed potatoes. A classic dish not to be missed. 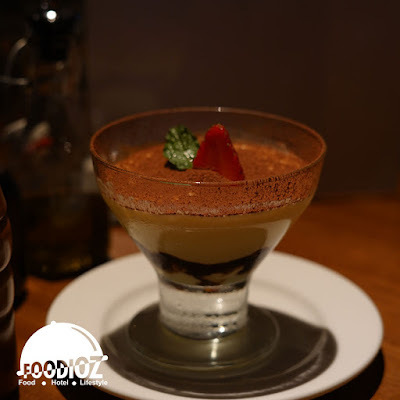 This is a favorite dessert in Italian restaurant mostly. Classic dessert with processed mascarpone cheese and the intense taste of coffee certainly offers a pleasant sensation. Besides that, it's not too sweet, it fits perfectly on the palate. For prices ranging from Rp. 100,000 - 400,000, the price is quite high, especially for those of you who are save up at this moment. 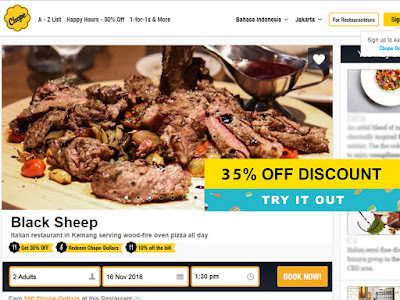 But there is no need to worry, of course, you can use Chope for reservations and can immediately get a 35% discount when visiting the Black Sheep! Not forgetting that you can collect Chope Dollar (like points) and it can be used to redeem restaurant discount vouchers or other promotions. Check your Chope Perks now!.